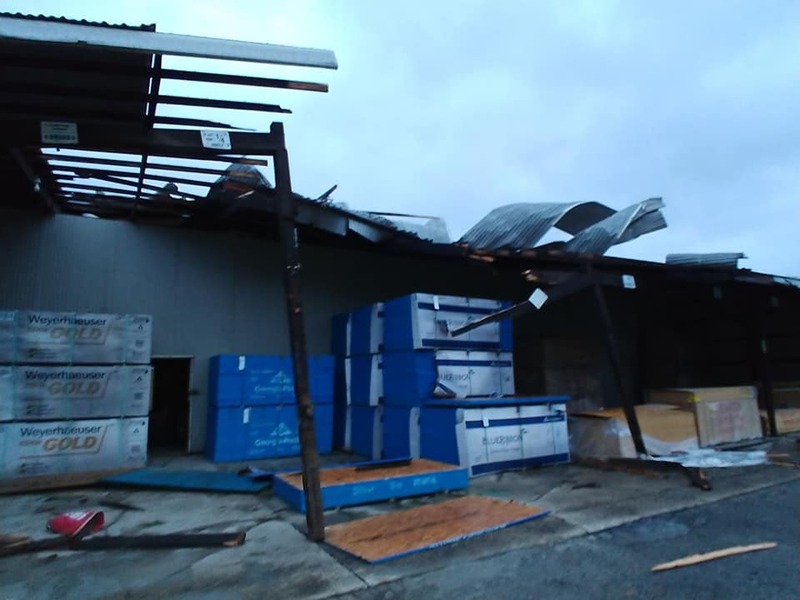 Carter Lumber in Warren, Pa. suffered significant damage from the storm. 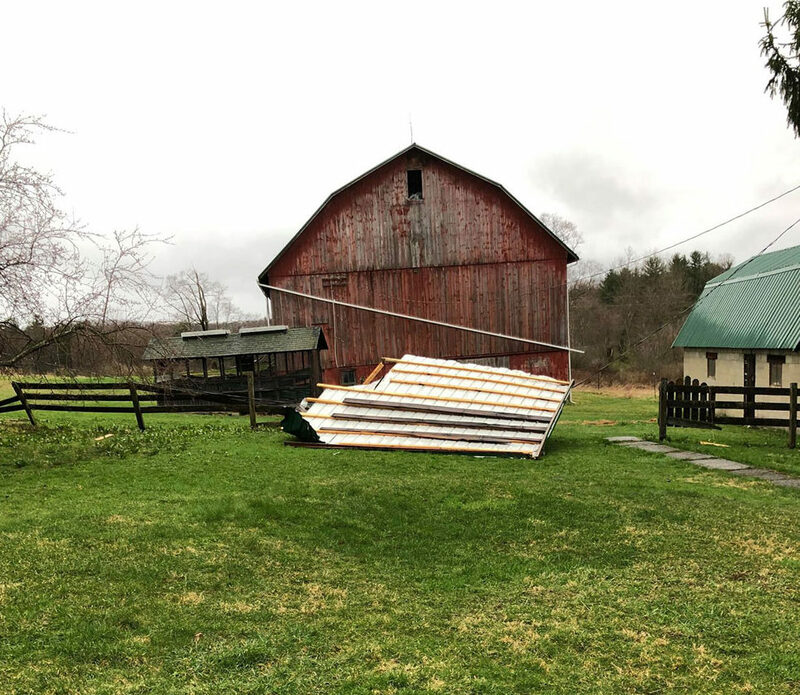 According to a representative of Venango County 9-1-1, they received about a dozen calls overall regarding trees or power lines down in the county, primarily in the areas of Franklin, Rocky Grove, Cherrytree Township, and Pleasantville. 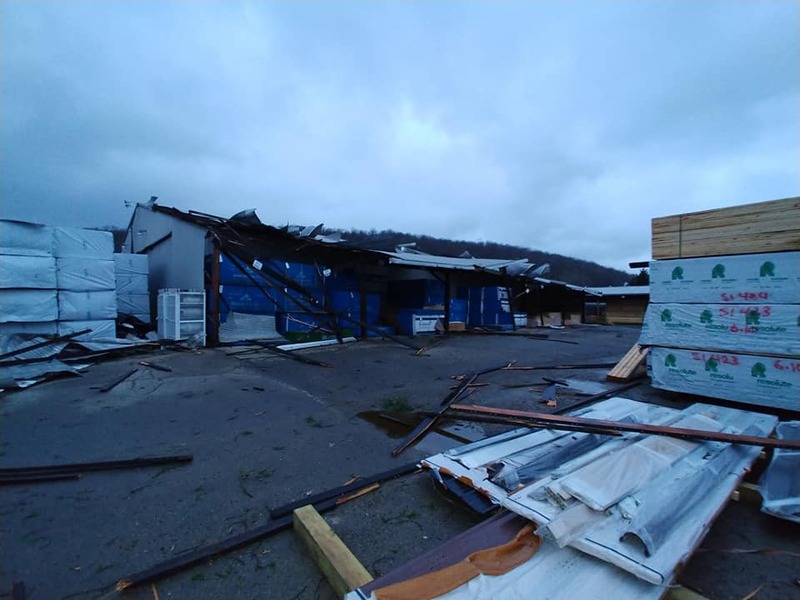 A representative of the Pittsburgh office of the National Weather Service noted that they also received reports of damage in Venango County, including wind damage and both trees and power lines down in the Bradleytown area of Plum Township, as well as a roof that was blown off a business in the Rocky Grove area. 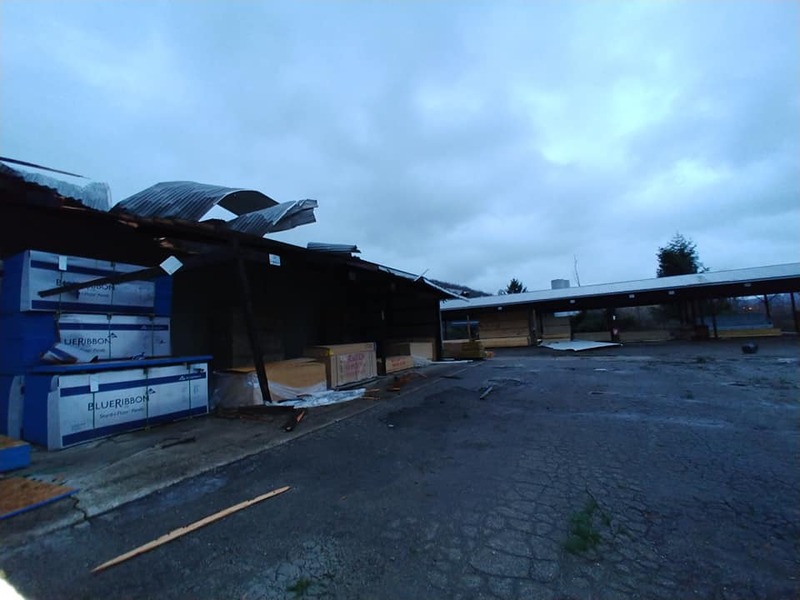 In the surrounding area, downed trees and other damage has also been reported through the region. Clarion County 9-1-1 reported were a number of trees down throughout the area, including trees in Farmington, Washington, Knox, Beaver, Toby, and Redbank Townships. 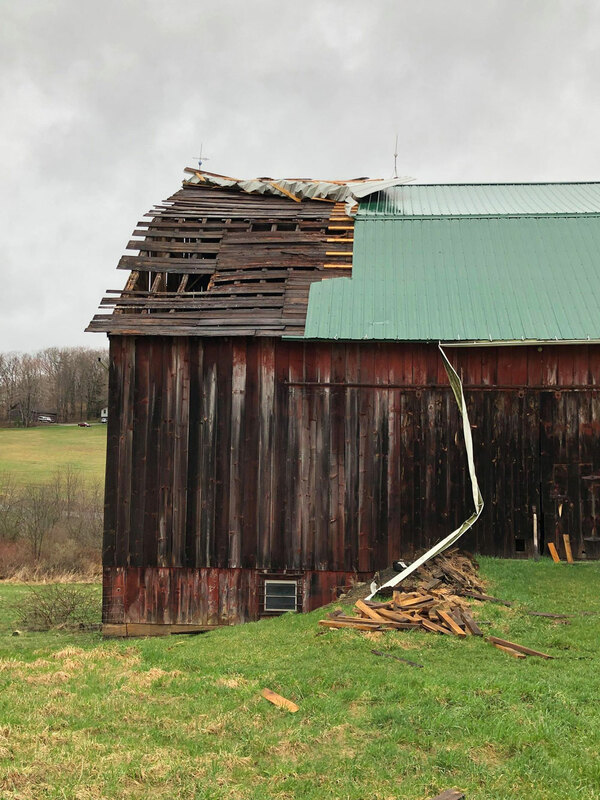 A representative of Jefferson County 9-1-1 noted they did not have as many reports as some other areas, with just a handful of trees down, primarily in the northern part of the county in the areas of Washington, Warsaw, and Clover Townships.